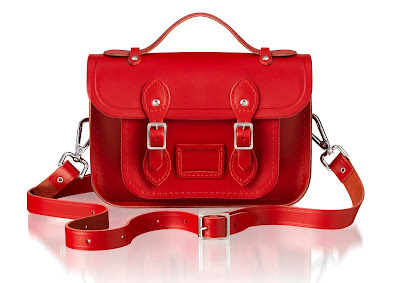 Satchels are the ultimate autumn accessory - they're perfect, especially if you're heading off to University and aren't going to be lugging around oodles of books. 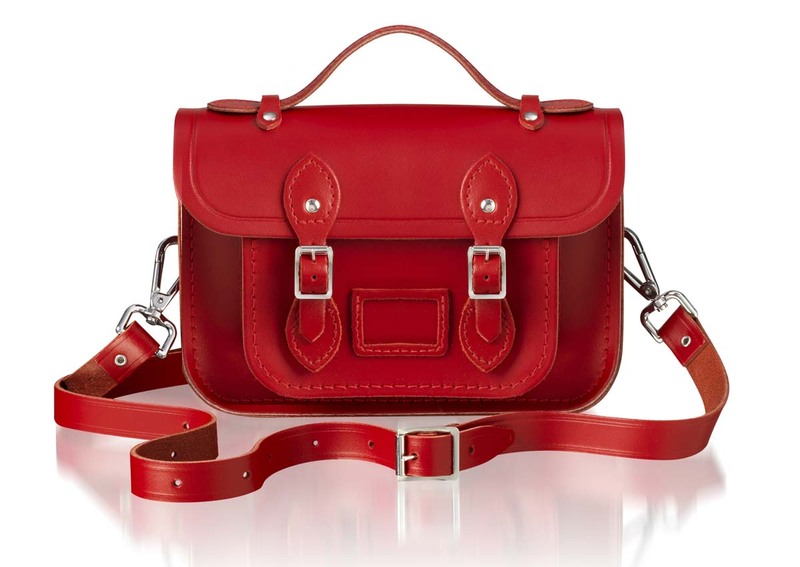 I am particularly in love with this Women's Structured Satchel for just £12 at Peacocks! Whether you wear it with a gorgeously girly dress and flats or an overcoat and jeans this is such a timeless piece - it will quite literally go with anything! 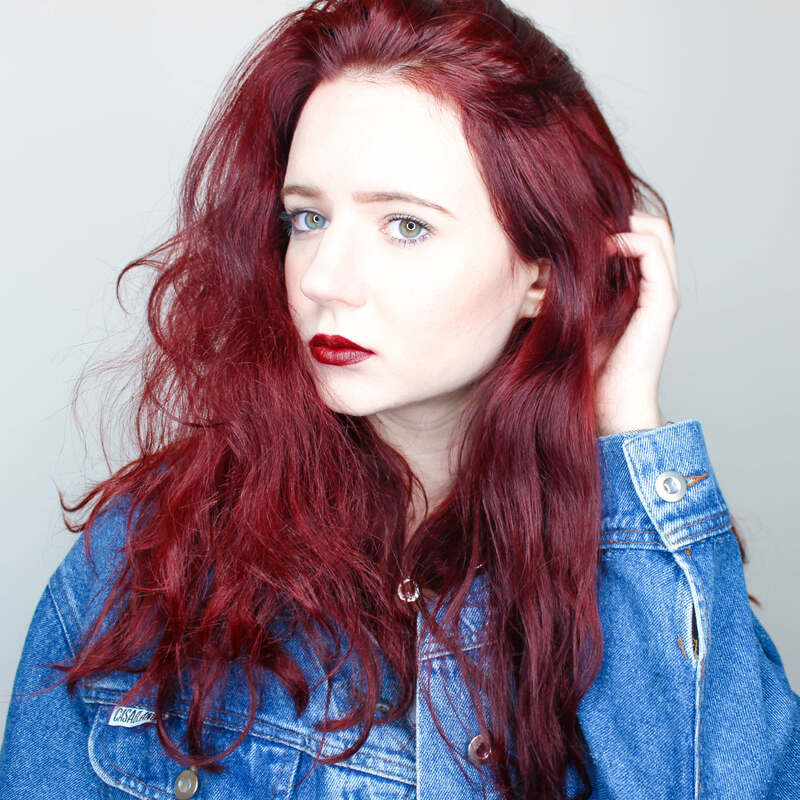 Check out my styling picks below - a great dupe for one of my go to autumn outfits! Doesn't it just send visions of the ever luxurious Cambridge satchels? Of course, if your budget's a little higher than the average student you could invest. I am currently lusting after the new Mini at £125. Isn't the colour gorgeous? 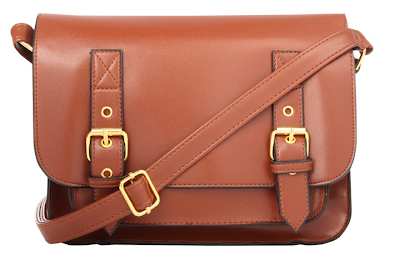 What are your favorite satchels this autumn?